The FE500D variety of TMT bars were introduced by BIS in their latest amendment in the year 2008. 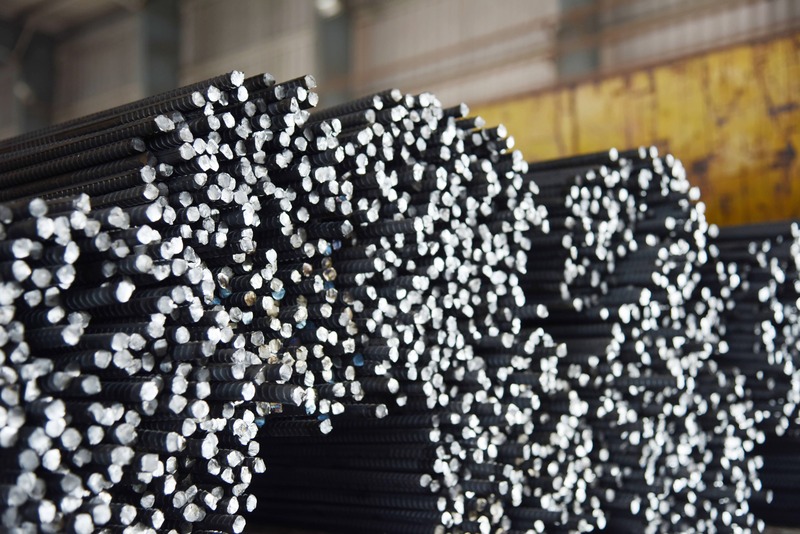 This quality of TMT bars demonstrates higher tensile strength and ductility. Goel TMT’s FE 500 D bars are manufactured under a strictly regulated process which makes them easily bendable. This feature provides Goel TMT bars with the capacity to absorb sudden loads, which make them ideal for various natural disasters like earthquakes, tsunamis and cyclones. The high safety features offered by Goel TMT bars make them well suited for zones having high seismic activity. We use the state of art Thermex process to produce our FE 500D Bars. On completion of rolling bar. A sharp intensive and a precise inline cooling is imparted to the rolling bar as it passes through the specially designed Thermex cooling pipes. This affects the outer layer of the bar and the core is unaffected. The quenching results in a sudden temperature drop resulting in a uniformly hardened periphery with a soft ductile core. FE 500S is designed to improve the performance where you need greater ductility. It is used in construction and designing of earthquake resistant structures in seismic zones. The minimum specified elongation for FE 500S is 18% and the tensile strength must be 1.25 times the actual yield length. FE 600 Bars have low carbon content and advanced elongation properties that ensures excellent yield and ductility. These are high strength TMT Bars and are used in construction of heavy structures like high rise buildings, bridges and so on. These are used to withstand heavy loads.